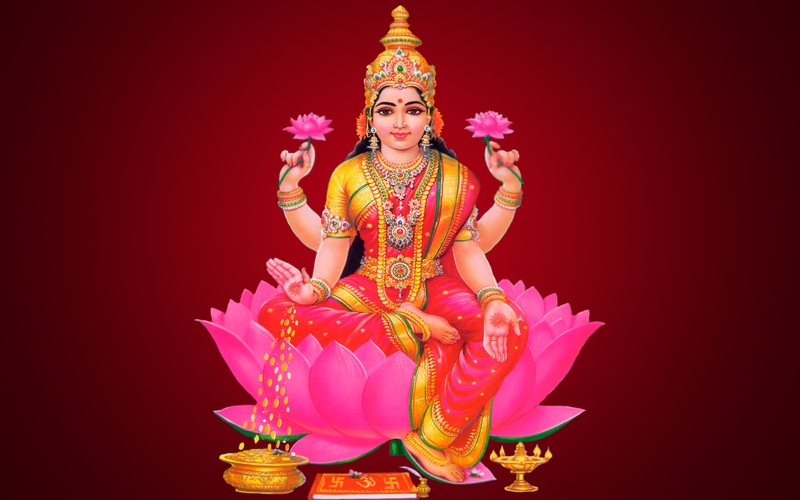 This is a special moment for us to connect with Lakshmi and to give her due recognition as the one who brings favor to households with abundant energies of Love and wisdom. Coinciding with the festival of Diwali, Lakshmi invites us to celebrate with her. Lakshmi awakens us, shifting our vibration into accepting more and avails herself of these energies at this time of year when Diwali is celebrated to offer more to us than we previously thought we could handle. So it is with these gods and goddesses. Once we open the door, they want more and more to be part of our everyday lives. Lakshmi is asking us to dedicate our hearts to the development of wisdom, to purity and to accepting all the gifts God has to offer to us. Come join us for this special evening of movement, music and celebration with more and more, always more for us to enjoy! We will be providing everyone with a Tulsi (plant associated with Lakshmi) mala and Lakshmi yantra for devotion and connection. RSVP by e-mailing Divine.Being@comcast.net or text LAKSHMI to 856-296-9771 with your name.